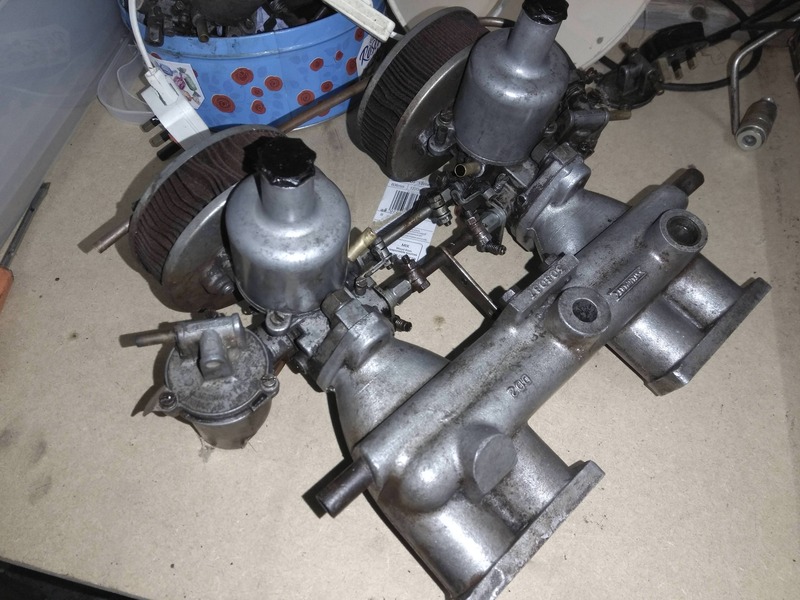 I have a set of twin hs2 from a 1300 triumph spitfire. I got the these quite a few years ago from a friends spitfire. He was converting it to Ford crossbow power for some bizarre reason. My intention was that I would fit the carbs to my Toledo which has never happened. These came off a running car but have been sitting in my garage for probably 8years. They will probably need a service and a set of filters now.